L’Oreal have extended their True Match Liquid Foundation (£7.99) shade range in the UK. 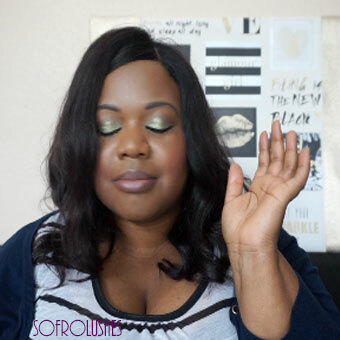 Normally Brown Beauty Brits see the various shades offered in the USA but not in the UK. 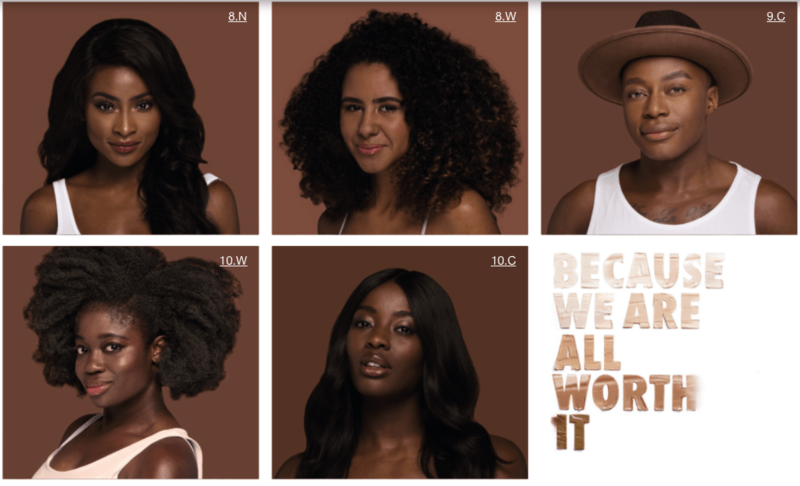 I have seen this range before yet High Street shops have not really included brown girl shades at all. If they did it is normally two shades brown girl shades in the UK. So this is a pleasant and welcomed inclusion. 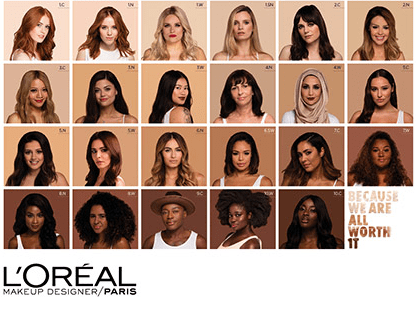 Brit Blogger Jennie Jenkins (Beauty By JJ), Grace F Victory and a few others are part of L’Oreal’s latest campaign. Jennie is pictured matched to shade 8N and Grace to shade 7W. Grace on her blogs appears so much lighter so I will assume she had a good tan at the time of partaking in this. In her July’s Obsessions video Jennie does mention that the foundation does oxidise, so do bear that in mind when matching your shade. Have you tried this range yet? If so let me know what you think. Also if there are any brands in the UK that offer a good colour range (more than 2 brown shades) let me know.